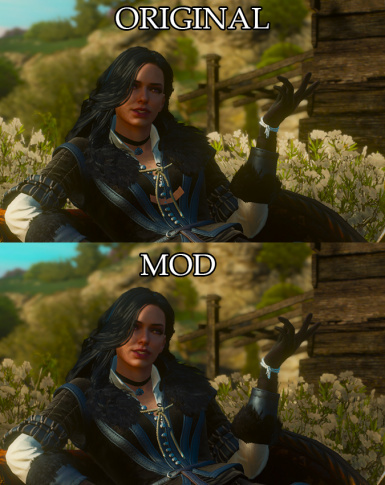 I removed some extra polygons from Yen's torso model to prevent it from clipping in the ending scene from Blood and Wine DLC. See the image section for comparison. If you notice any empty spaces\holes in Yen's model, write about it in the comments section.